Chaophraya offers contemporary Thai dining in inspirational surroundings. 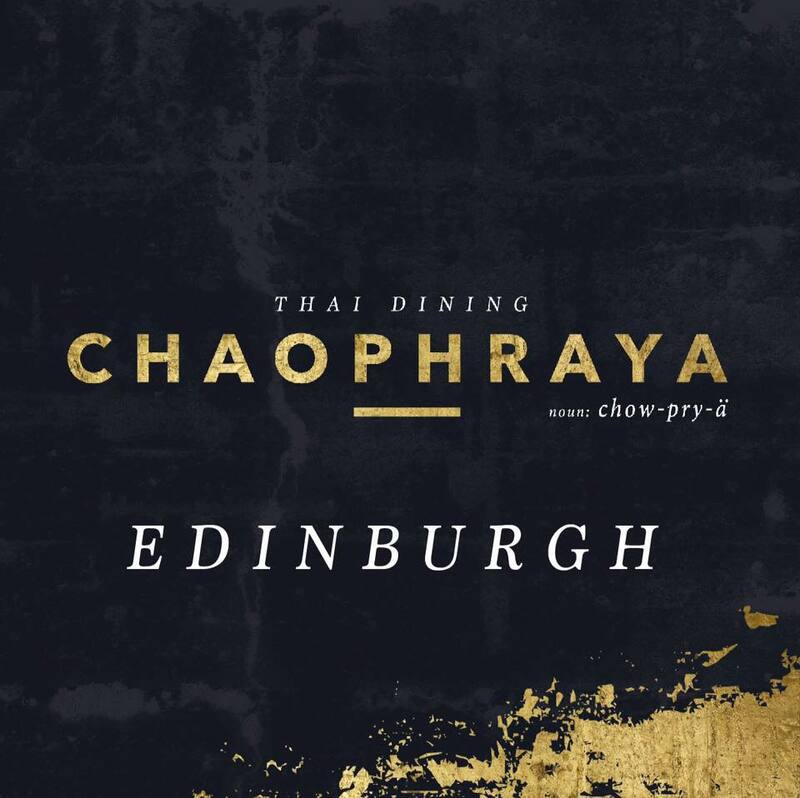 Set on the rooftop with an all year round alfresco terrace and glass box overlooking Edinburgh Castle, indulge in magnificent views and authentic Thai delicacies. Whether it may be a family celebration, catch up with friends or a business event you are spoiled for choice. Impress your guests with a dining experience to remember. It was a magic dinner! I'm from Rome and if I visit Edinburgh for a second time I will visit you once again!!! Sure!!! Thanks for helping me celebrate my big birthday in style - including the lovely cheesecake!! Food was excellent, quick service, food was beatiful and the restaurant was emaculate. 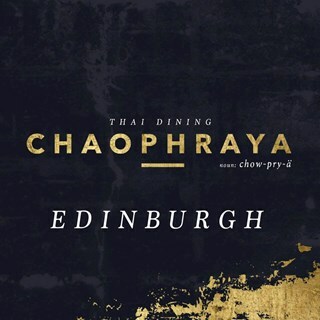 First visit to Chaophyraya Edinburgh and wasn't disappointed lovely surroundings and cocktail bar staff were very attentive and made you feel very welcome the food was fantastic really enjoyed our meal will go back and would recommend. I was our first visit to your restaurant we absolutely loved it! There was nothing we could fault so please don't change anything. Brilliant meal in lovely surroundings. Food was very good and the cocktails are delicious. Best Thia Restaurant I have been to. Amazing food, drinks and service every time I have been! Fabulous place loved it all thanks very much will be back very soon. Your staff are amazing and make us feel so welcome. Exceptional customer service. Lovely venue and great food. We were in the small glass part and found it too hot and bright. Perfect setting, food and service! Great atmosphere and exquisite food, can't wait to return. Fabulous restaurant. Delicious food, great atmosphere & lovely service. It's our favourite! The food was lovely and the staff very attentive. Food was great. Good selection and very authentic. Service excellent.